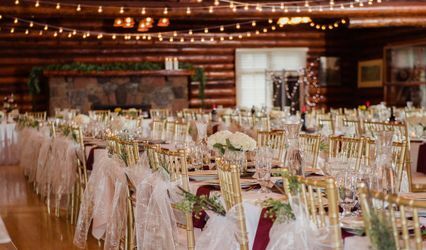 QSD ARE YOU A VENDOR? 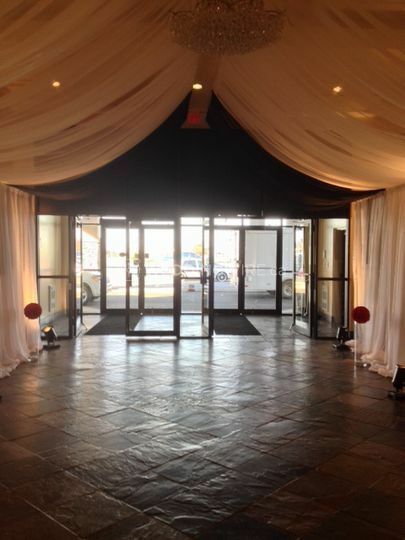 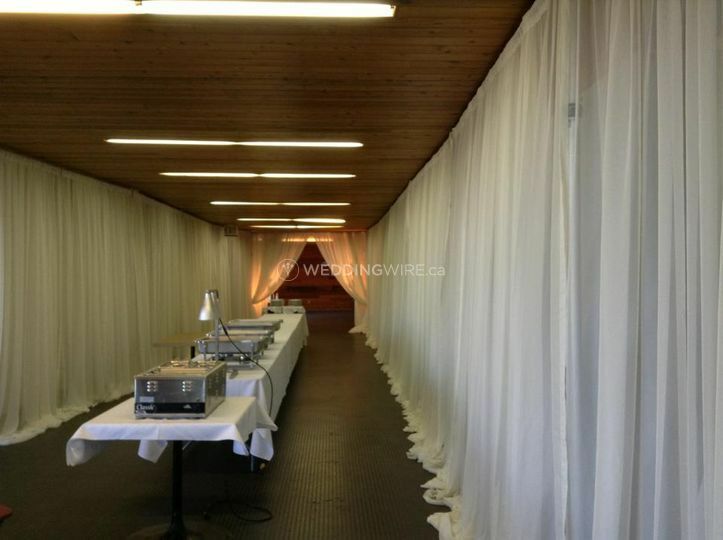 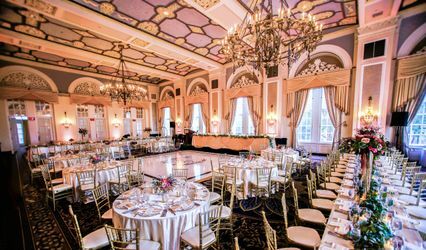 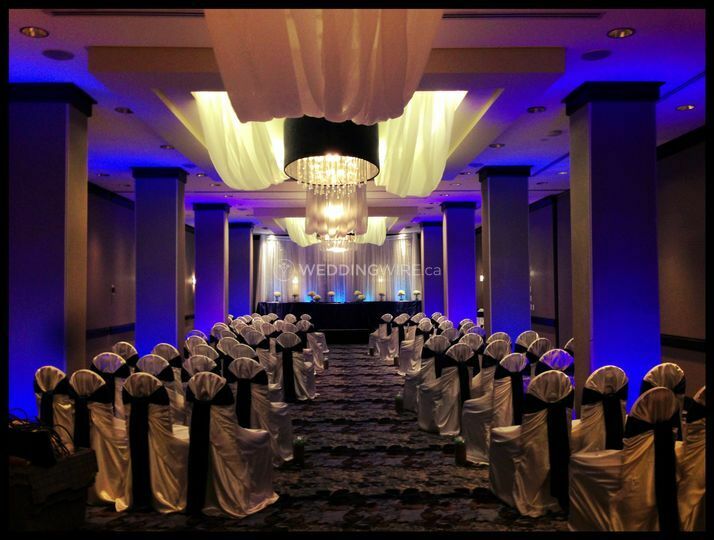 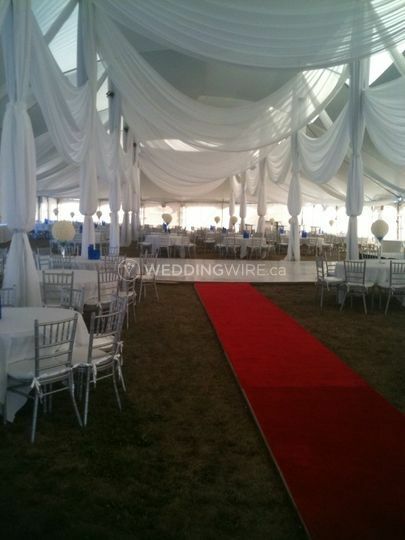 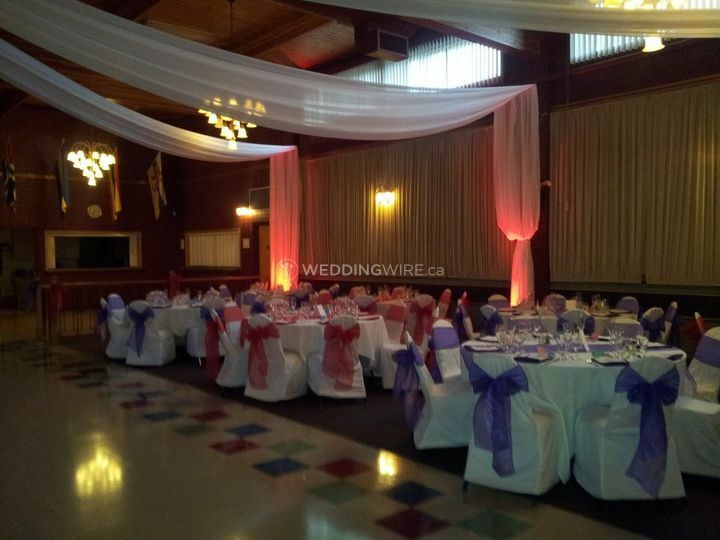 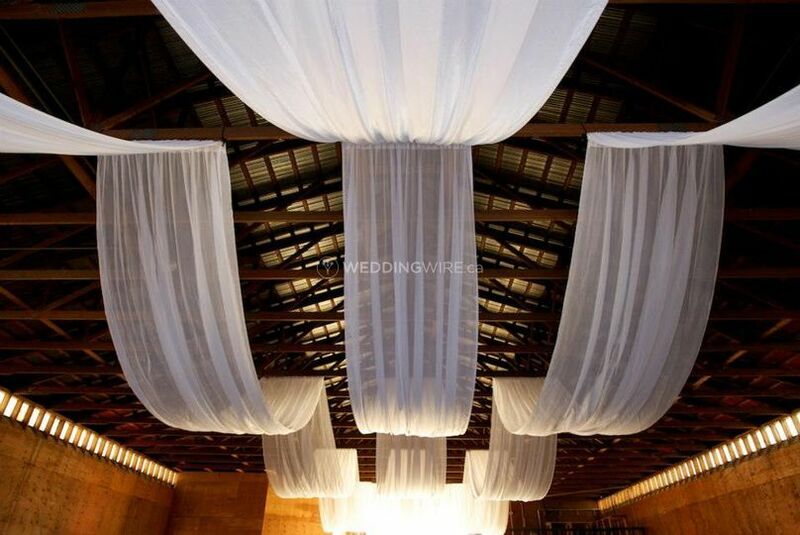 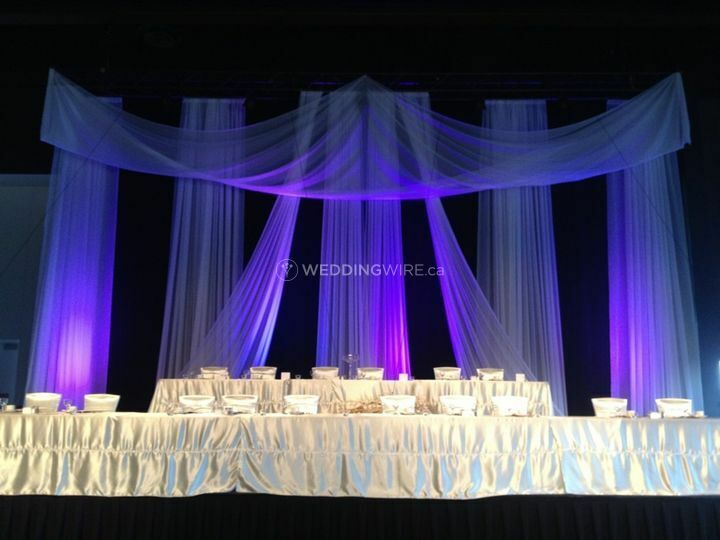 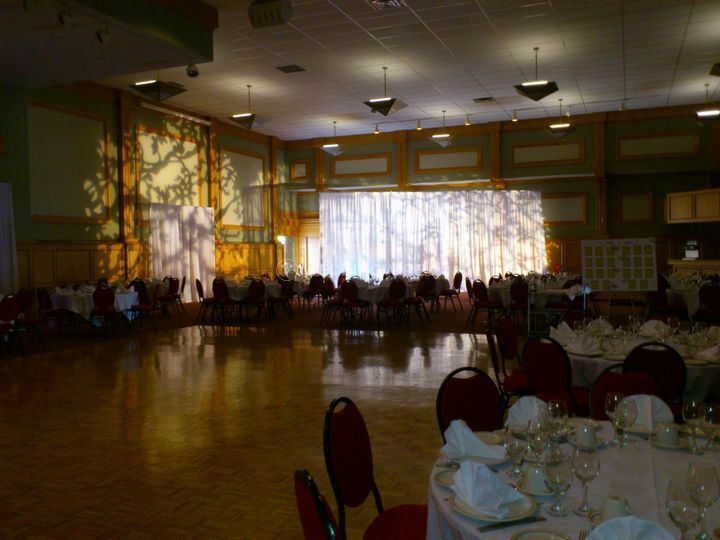 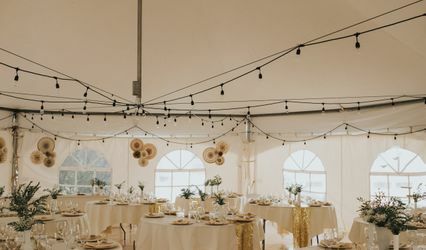 QSD is an Edmonton-based company that specializes high quality drapery and event rentals for weddings and other types of events. 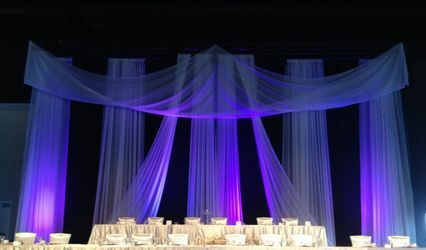 Draping is great for a number of reasons, it can hide any areas you don't want to be shown and it can also provide a stunning ballroom-like effect to any space. 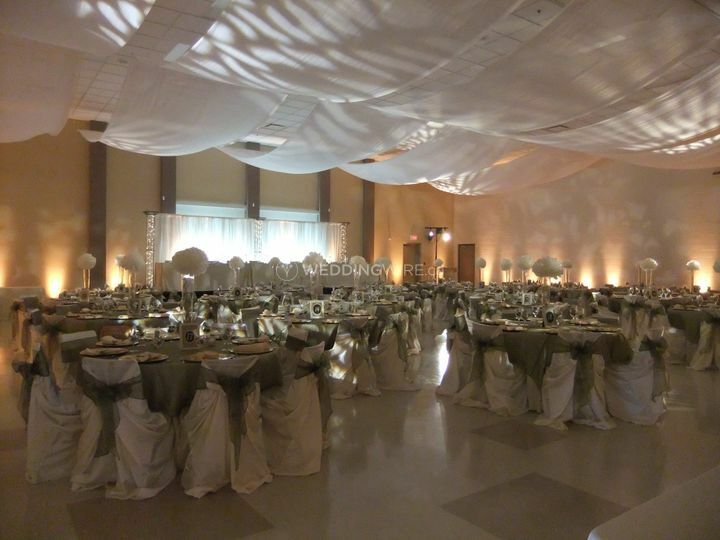 Transform any venue with their elegant products.